All news and no play makes Jack a dull boy—or so I’ve heard. Here are some of the Apple-related stories making the rounds on Wednesday. If you don’t like your new iPhone, your window of opportunity to return it just got a bit shorter. Instead of the full 30-day grace period Apple used to offer, customers now have just two weeks. The 30-day return period was always the exception to Apple’s blanket return policy of 14 days, so the change brings the iPhone into line with the rest of the company’s products. 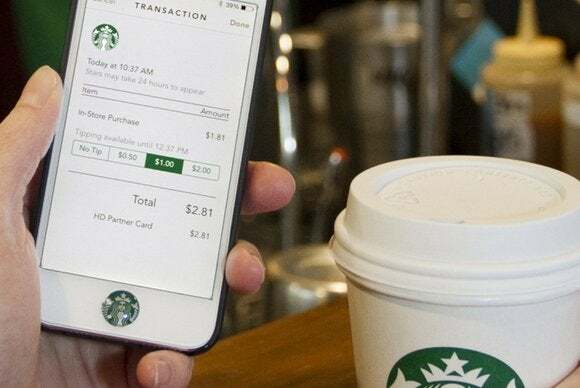 Tipping is one place where our increasingly electronic-payment society hasn’t quite caught on, but starting next week Starbucks is moving to make it easier by allowing customers to choose to leave a tip for their barista right from the company’s mobile app. The next step, we assume, is having your coffee delivered by drone. Just in case we’re not all awake to the dangers of in-app purchases, iOS 7.1 now alerts you if you have your device configured to allow for a 15-minute window after entering your iTunes password. The dialog reminds you that purchases can still be made without requiring type in your password again, and informs you that you can turn off the feature in iOS’s Settings. And all it took was a gigantic court case! 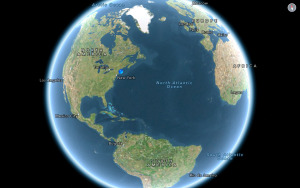 Word has it that Microsoft’s OneNote note-taking app is about to embark upon its maiden voyage on the Mac. Long available for Windows, the application has allowed users to collect information, including images, screenshots, text, and so on. The OneNote release would reportedly accompany the next version of Office for Mac, which is said to be in the works for later this year.